Click Start button and type cmd into the dialog box and hit enter. Next, type powercfg /batteryreport and hit enter. The Design Capacity is the original strength of the battery and the Full Change Capacity is performance you are currently getting. As the Full Charge Capacity number goes down, the less battery life you will get. 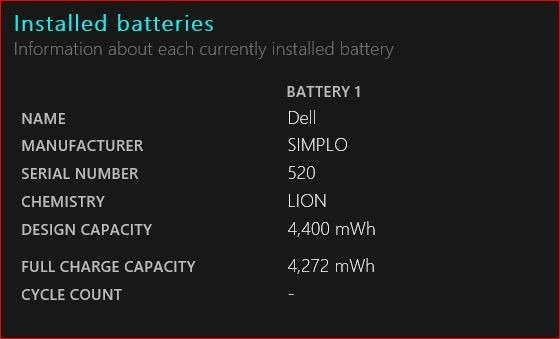 If the Full Change Capacity is much lower than the Design Capacity, it’s time for a new battery. Confusing? Frankenstein Computers is here to help with ordering and installation of replacement parts.